Between the four of them, Dolly Lenz, Shaun Osher, Mauricio Umansky and Ben Caballero have sold tens of billions of dollars of real estate. At Real Estate Connect New York City, Jan. 27-30, they’re going to share how you can do it, too. From Beverly Hills to Manhattan to deep in the heart of Texas, they are among dozens of top real estate professionals who will take the stage at New York City’s Marriott Marquis and tell exactly how they got where they are today. Dolly Lenz is founder of New York City-based Dolly Lenz Real Estate (DLRE), a luxury real estate consulting sales and marketing firm. During a 25-year career that has included senior executive roles with Sotheby’s International Realty and Douglas Elliman Real Estate, Lenz has sold more than $8.5 billion in properties, a record that earned her the “Stratosphere Award,” a level of achievement of which she is the sole recipient. She is a regular guest on CNBC’s “Power Lunch” and Fox News’ “Your World with Neil Cavuto,” was featured on CNBC’s documentary series “Mega Homes: Secret Lives of the Super Rich,” and is host of CNBC’s real estate special series “Million Dollar Home Challenge.” Lenz also has appeared on MSNBC, Bloomberg TV and ABC’s “The View,” and in various print media, including The New York Times, The Wall Street Journal, Financial Times and Barron’s. Under the leadership of founder and CEO Shaun Osher, Cayre Osher Real Estate (CORE) has become the No. 1 boutique real estate marketing and sales company in New York. 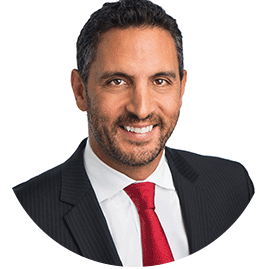 Widely regarded as one of the most innovative and creative minds in marketing, branding and selling real estate, Osher has been responsible for more than 30 projects and $6 billion in sales. A native of Johannesburg, South Africa, Osher graduated from The New School and began his career in 1994. 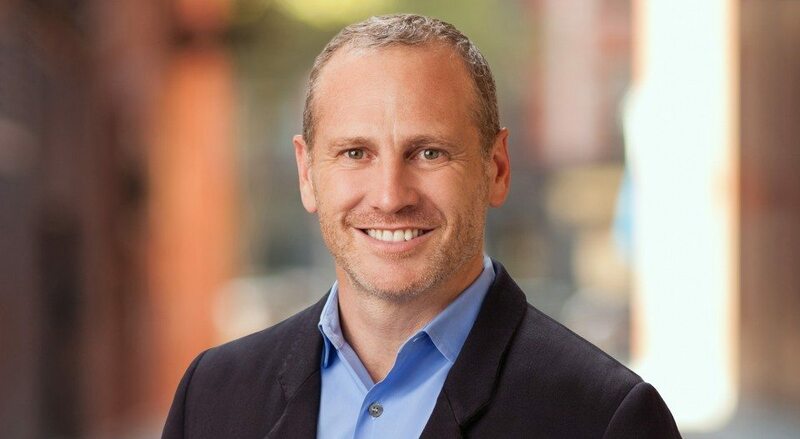 CORE was launched in 2005 as a joint venture between Shaun Osher and The Cayre Family, owners of Midtown Equities, a real estate investment and new development company. It has grown to more than 100 real estate professionals and staff, with offices in Chelsea, the Flatiron and on Madison Avenue. In 2014, Related Companies acquired a stake in CORE to further expand the firm’s brand and offerings throughout New York City. 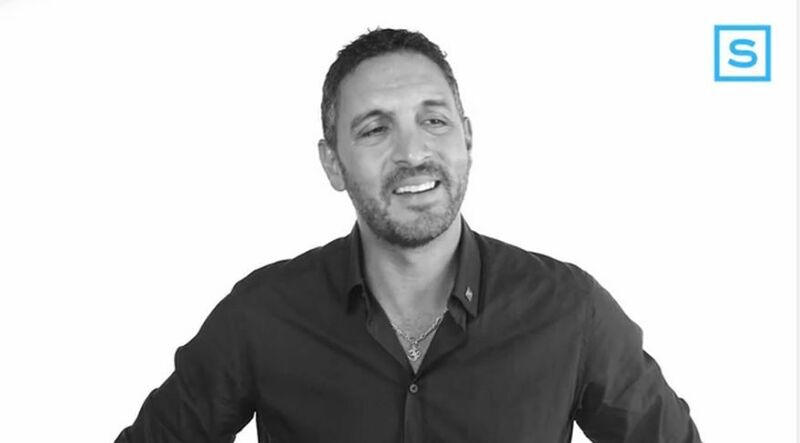 Mauricio Umansky is CEO of Beverly Hills, California-based The Agency, which represents buyers and sellers internationally with many of the world’s most distinguished architectural estates, new luxury developments and design-centric homes. He currently is recognized by The Wall Street Journal as the No. 1 Realtor in California by sales volume and No. 3 in the United States. Since he co-founded The Agency in September 2011, the company has closed more than $1.5 billion in sales. Over the course of his career, Umansky has personally orchestrated close to $2 billion in transactions. The Agency recently opened offices in Shanghai, China, and plans to expand to Venice, Palm Springs and Marina del Rey in Southern California, as well as Las Vegas and Cabo San Lucas, Mexico. 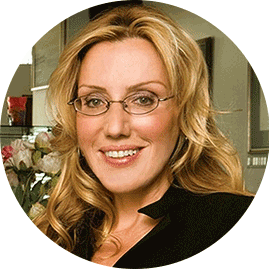 Umansky serves on the board of Prestige MLS, a business club exclusively dedicated to estate agencies specializing in marketing luxury properties internationally, and is a member of The Young Presidents Organization (YPO), a business networking group connecting leaders and CEOs of major companies. He regularly appears on Fox Business News and CNN Money, as well as in the pages of The Wall Street Journal, Los Angeles Times and Forbes (among others). Many people know Umansky from his frequent appearances on television’s “The Real Housewives of Beverly Hills” with his wife, Kyle Richards. Ben Caballero is the No. 1 real estate professional in the United States in two individual categories: number of homes sold and transaction (dollar) volume, according to The Wall Street Journal and Real Trends. Caballero has been the No. 1 agent in the nation in these categories for the last four years. In 2013, he sold 2,095 homes representing more than $737 million in volume. Between 2010 and 2013, he completed 8,467 home sales representing $2.557 billion in volume. In 2013 Inman named Caballero Most Innovative Real Estate Agent. 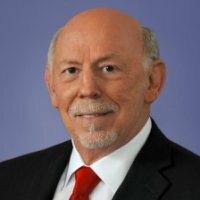 He is the CEO of HomesUSA.com Inc., based in Addison, Texas, and is president of the National Association of Real Estate Professionals. A lifelong Realtor and former homebuilder, he has been a real estate broker since the age of 21.